With this popular Marvin's Create & Make Magic set for beginners kids can do some magic theme crafts and perform 25 easy to learn tricks! 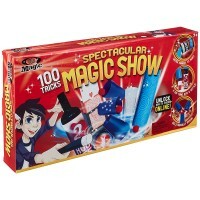 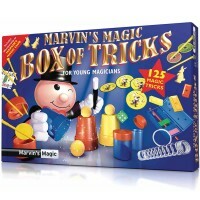 Even the youngest illusionists can perform the magic tricks with this Marvin's Magic set for kids. 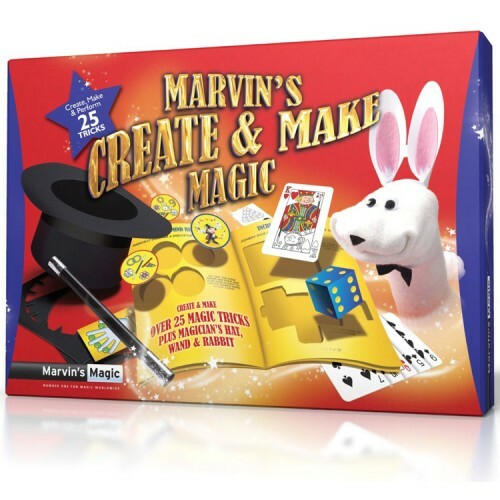 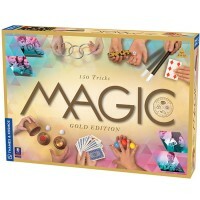 Marvin's Magic Create & Make Magic Kit for Kids comes with the easy to understand instructions and fun to use magic supplies not only to perform 25 beginners magic tricks, but to do some magic theme crafts! 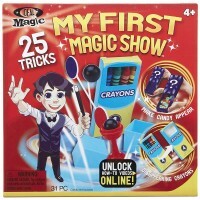 This kids magic show set contains pop-out Create & Make Book, magic changing cards, secret instructions, magic wand, holographic stickers, felt shapes, googly eyes, pom-pom and pop-out magician's hat. 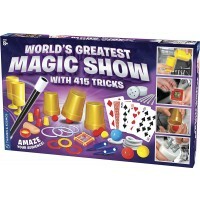 The common household things that you young magician will need are a white sock for the puppet, glue, markers or colored pencils. 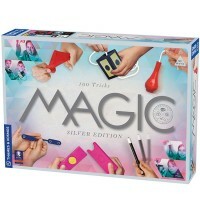 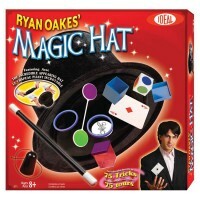 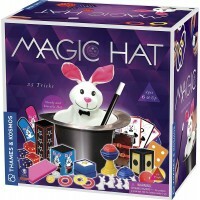 With this kids magic tricks set from Educational Toys Planet children can create your own magician's hat, magic wand and your own sock puppet rabbit, make impressive magic tricks to present to family and friends. 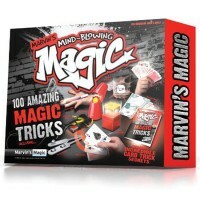 Marvin's Magic Create & Make Magic Kit for Kids is a great first magic set for children of all age. 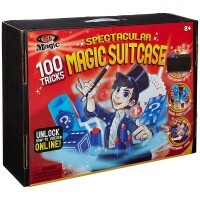 Dimensions of package 0.118" x 0.019" x 0.087"
Write your own review of Marvin's Magic Create & Make Magic Kit for Kids.